There are various important differences between cannabidiol or CBD oil, and full spectrum cannabis oil. They range from how the two types of oil are made, to their legal status, and most importantly their effects on the human body. It can be tricky to stay on top of all the developments and differences in the rapidly evolving field of cannabis, even in a country where it’s more or less legal. 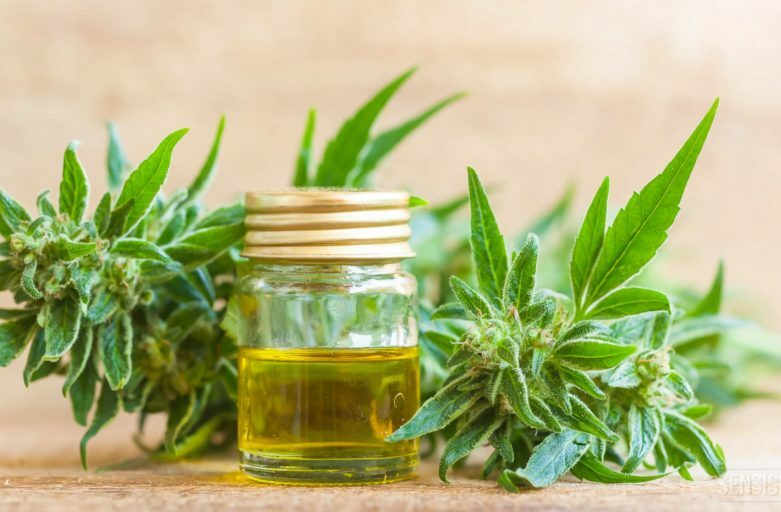 The main difference between CBD oil and full spectrum cannabis oil is that cannabidiol is the only cannabinoid in CBD oil. Full spectrum cannabis oil, or FSO, contains the complete range of cannabinoids and terpenes that can be extracted from cannabis. These are the components that are known to have medicinal properties, many of which are still being researched and explored. FSO also contains the flavonoids and other compounds that give cannabis its unique flavour profiles. The most important component in cannabinoid CBD, is that it is not psychoactive (will not get you high), but it does have relaxing and anti-anxiety properties. 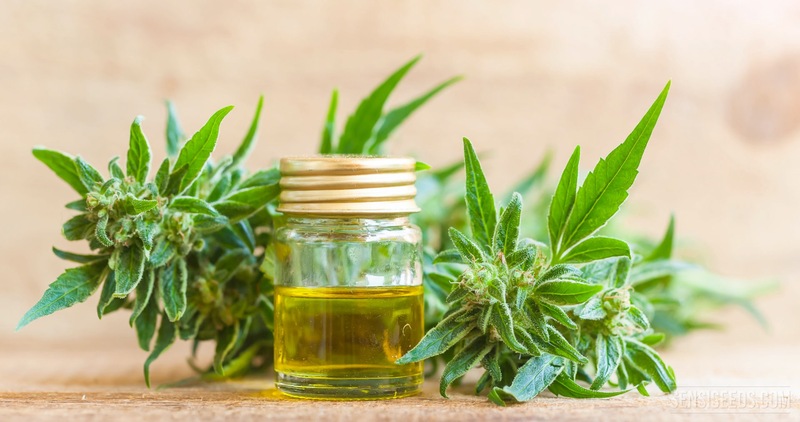 Both anecdotal and scientific evidence indicate that CBD oil can help with an extensive range of aliments including, but not limited to, arthritis, diabetes, multiple sclerosis, post traumatic stress disorder, depression, and epilepsy. Research continues apace, so it is certain that this list will continue to grow. phenomenon that is still not fully understood – is not lost, but concentrated. This is why it is especially effective for children, as the ease of administering oil is obviously much greater than that of administering cannabis buds, and the dosage can be far more accurately calibrated.